Foot Locker, the sportswear retailer, tapped into youth culture for the launch of its biggest store in Europe. The brand worked with experience agencies Frukt and Octagon to deliver a launch event for the new shop in Liverpool that involved live music from MC and MiC Lowry band member Kaine Ofoeme, Taya and Radio 1Xtra DJ Coco. There was also an on-site barber shop, which is also running as a pop-up in the two-storey space. Footlocker tapped into the local cultural scene to commission bespoke artwork from Stephen Chan. 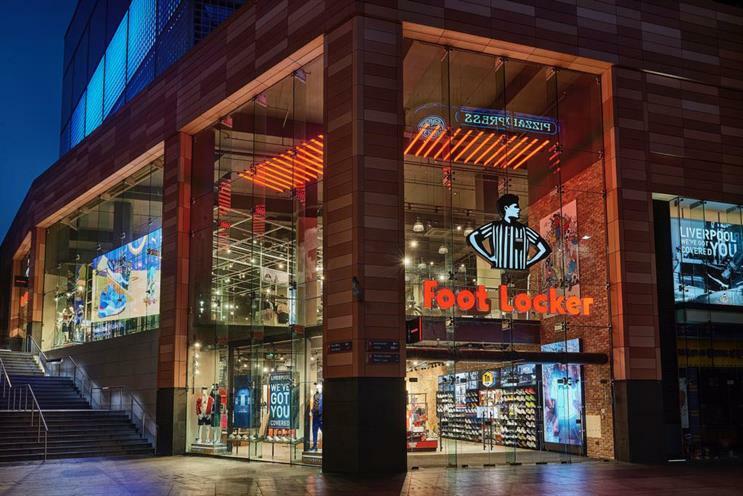 Nick Jones, vice president and general manager at Foot Locker Europe, said: "The new store is the ultimate destination for sneaker fans in Liverpool and a great platform for the city’s many creative talents. "Liverpool has such an incredible cultural history and scene that it’s the perfect destination to lead the way for the future of Foot Locker stores. We look forward to continuing to collaborate locally and support the local scene and community."